A thriving Dutch economy and divestments helped the state-owned lender boost first-half net income by 82 pct year-on-year. CEO Kees van Dijkhuizen wants to grow small business lending and ABN’s international operations. Cost-cutting would provide a surer route to earnings growth. 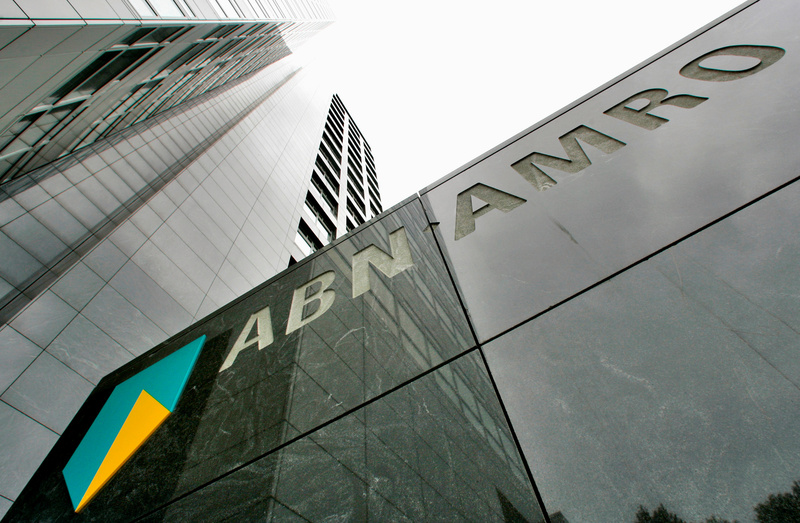 ABN Amro on Aug. 9 reported net income of 960 million euros ($1.1billion) for the second quarter, up from 615 million euros in the first three months of the year. The second-quarter figure benefited from a 200 million euro gain on the sale of its Asian private banking unit. The state-owned Dutch lender reported a common equity Tier 1 capital ratio of 17.6 percent at the end of June. Its return on equity was 20 percent for the quarter and 16.7 percent for the first six months of the year. ABN Amro shares were unchanged at 24.81 euros by 0900 BST on Aug 9.